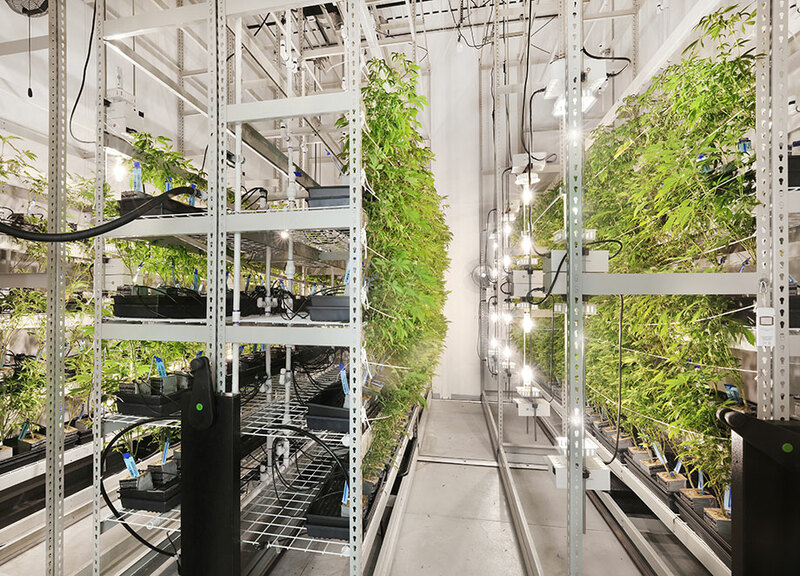 As a proven supplier of modular building systems for industries worldwide, PortaFab is utilizing its decades of experience in developing controlled environments to create innovative solutions specifically for the cannabis cultivation and processing industry. Explore our latest solutions below. 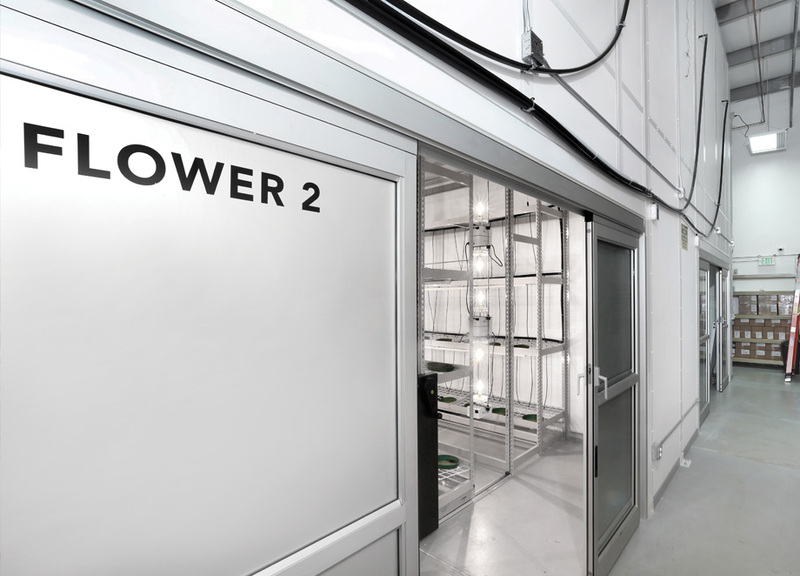 As a global leader in the supply of modular cleanroom systems to the pharmaceutical, medical and food processing industries, PortaFab has the experience to help you meet the inevitable standards that will affect the growing cannabis industry. 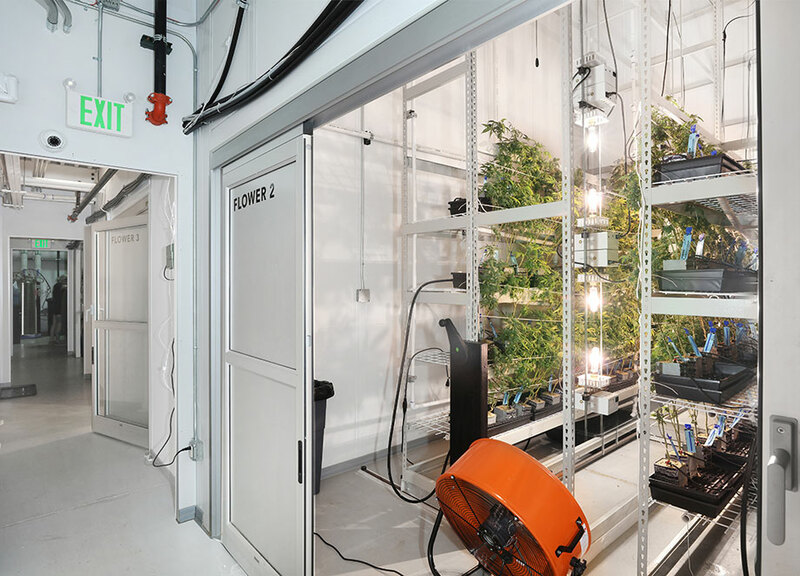 There is no question that the processes and regulations involved in growing, drying, extracting and packing cannabis related products are going to evolve as the industry moves from infancy to maturity. 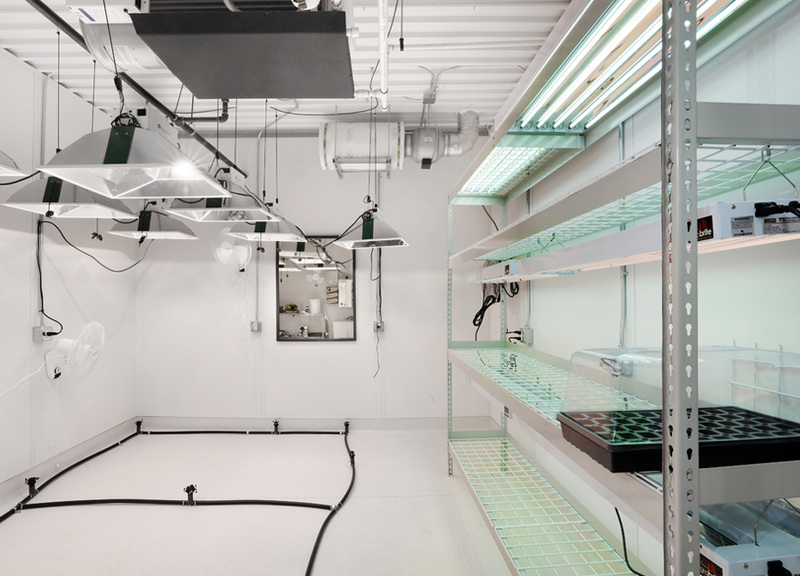 Knowing that change is inevitable, utilizing PortaFab modular building systems can help you adapt to changes quickly and cost effectively while enhancing your ability to comply with impending FDA regulations. Speed to Market is often critical in fast growing industries and PortaFab’s pre-engineered systems result in a quick and clean installation with minimal disruption your facility. 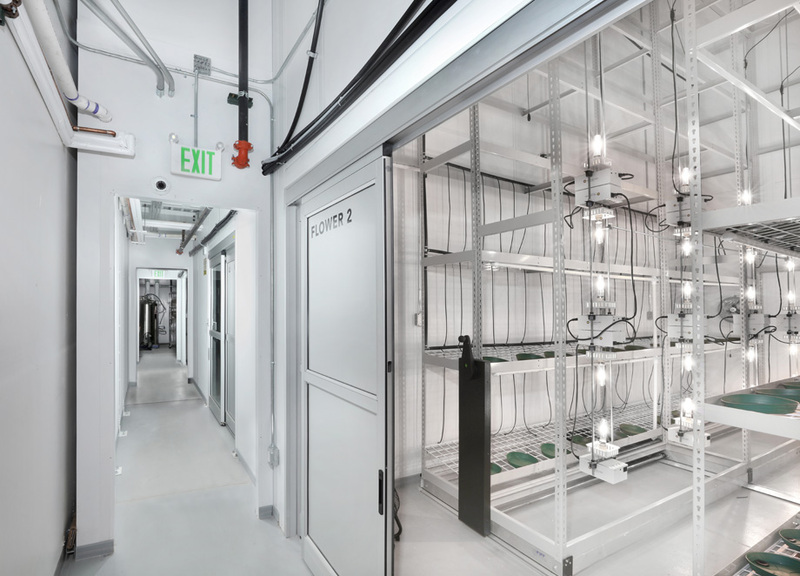 The pre-engineered, modular components reduce design time and streamline on-site assembly. The non-progressive design of our modular systems allows us to easily replace panels, modify the design with different doors, new walls or windows, or completely relocate buildings to a new facility (great for leased spaces) without showing signs that a repair or modification has been made. PortaFab’s pre-engineered building systems are manufactured in a controlled environment using proven materials designed to meet or exceed the standards of most conventionally built facilities. While conventional construction uses a depreciation schedule of 39 years, modular construction can be depreciated over 7 years, allowing for a much quicker return on investment. 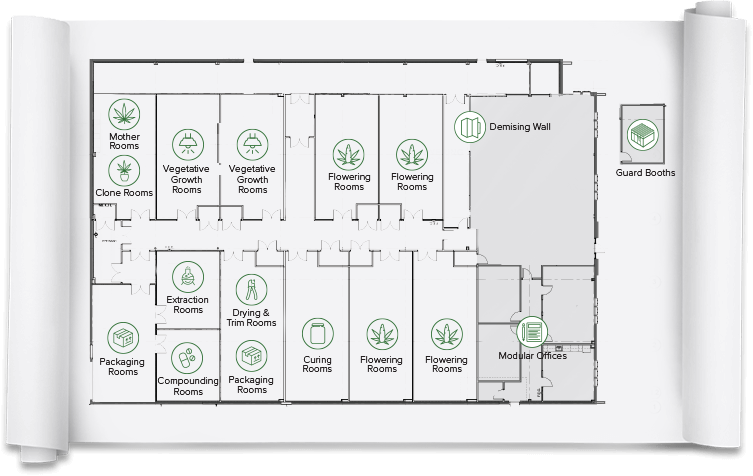 Our complete line of modular building systems can be customized to meet your specific applications, space and budget. 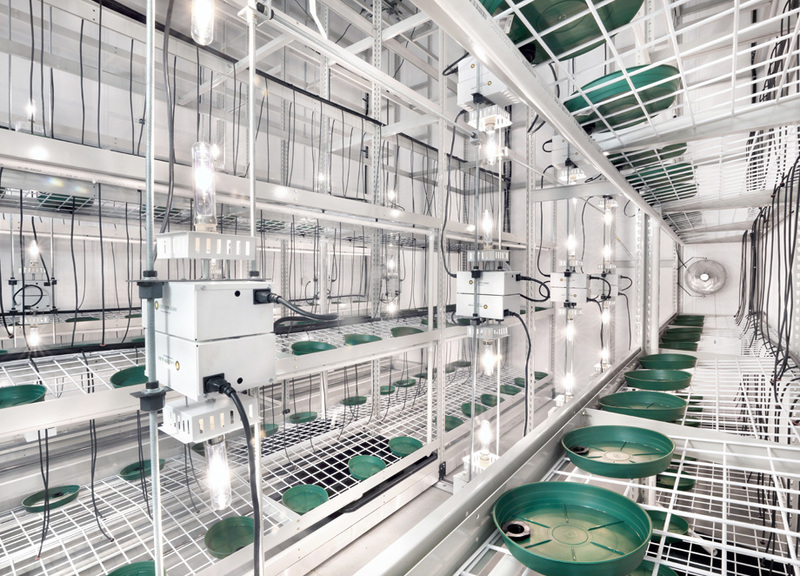 From segmenting cultivation and production facilities to creating isolated and fully controlled environments, PortaFab modular building systems allow you to achieve greater control over the quality and consistency of your product while reducing energy costs and ensuring compliance with regulations. 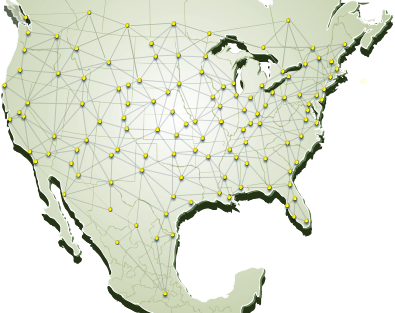 Local installation available due to our nationwide network of representatives.